Alec Bradley Black Market Filthy Hooligan cigars were released with a lot of buzz as a limited production commemorative St. Patricks Day cigar. 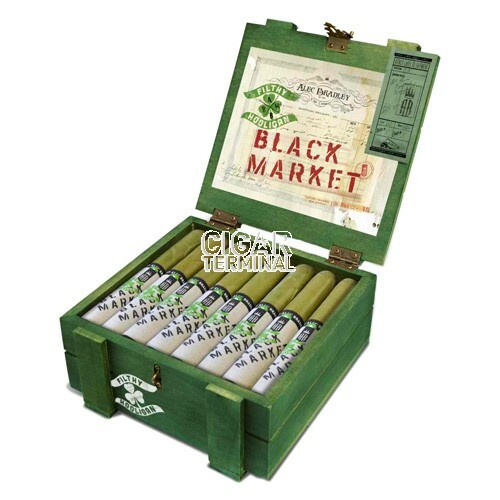 Alec Bradley Black Market Filthy Hooligan cigars were released with a lot of buzz as a limited production commemorative St. Patricks Day cigar. It has the same Black Market core but with a nice candela wrapper. Only 2000 boxes were produced so these will not last much longer. This is absolutely not a gimmick cigar. 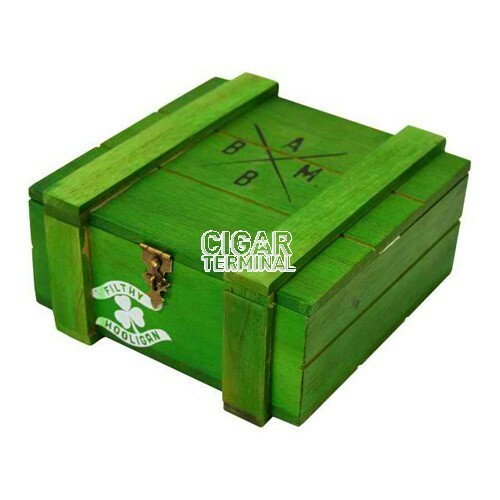 Ratgher it's a medium-bodied premium cigar with Honduran Jamastran and Panamanian longfiller blend, complimentes by a fine Sumatran binder. 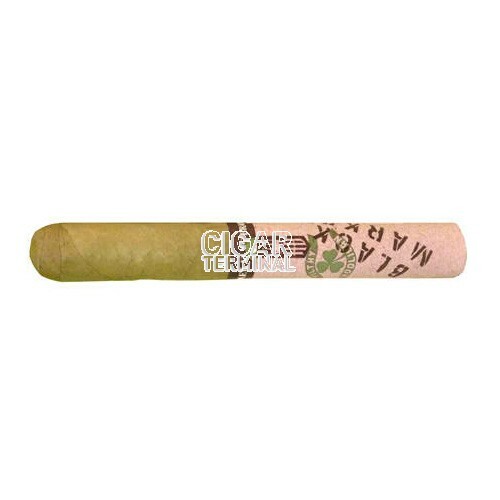 The overall experience is a smooth and creamy smoke supplemented by a spiciness that ends one a note of sweetness. You'll wish they had made more than the 2,000 boxes!